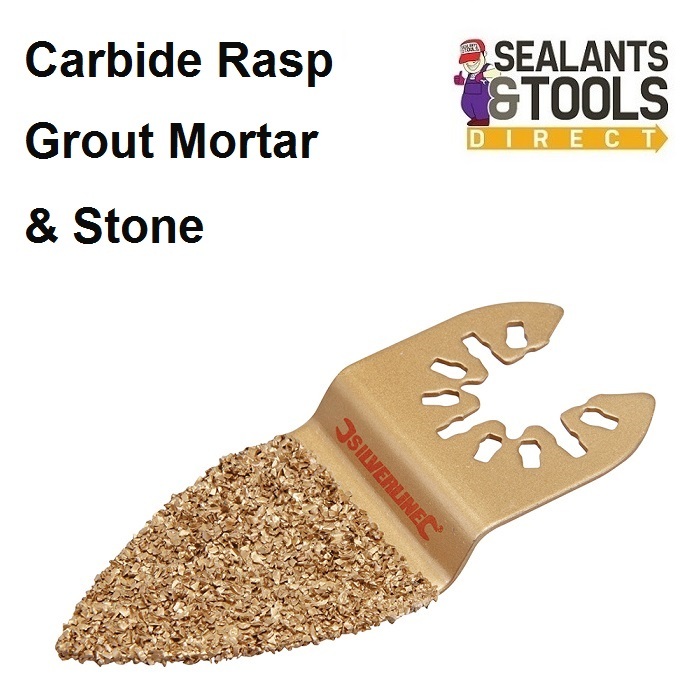 50mm Carbide grout removal, Stone and masonry grinding saw blade. Universal Multi Function Tool fitment open backed tool free, quick change design. Suitable for tool free, quick-change, and standard multi tool machines. this must be done to extend your Silverline Guarantee.